ECO GREEN CONTRACTING & LAND SCAPING LLC Established in January 2008, ECO GREEN has become one of the Dubai’s premier Building Contracting and landscaping contractor with a range of prestigious commercial, retail and leisure properties to its credit, including the Building Contracting works of the NAKHEEL, and the landscaping works of the DEWA, Dubai Municipality and RTA. 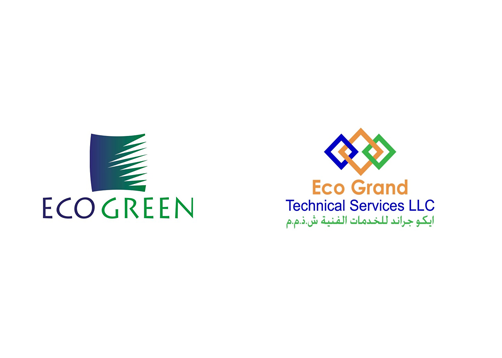 ECOGREEN is driven to provide its clients with the highest quality workmanship and best customer service available in the industry. The ECO GREEN Group represents a complete solution for all Contracting and Landscaping requirements with available expertise in all areas, from building, MEP, Aluminum Cladding and hard and soft landscaping to Irrigation, Waters capes, Sports fields, Fencing, Timber works and landscape lighting. ECO GREEN Contracting and Landscaping LLC is armed with its MEP division company named ECO GRAND Technical Services LLC. ECO GRAND with own MEP division, we are able to do almost all of our contract works in house not depending on subcontractor means more peace of mind for the consultants, clients and all stakeholders. Together we achieve and deliver the high quality products & services their best match or exceed the industry standards.